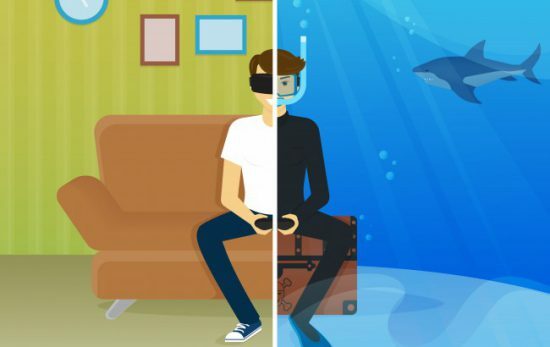 While they’re never going to compare to the real thing, scuba simulations have been around for some time and have recently become rather sophisticated. 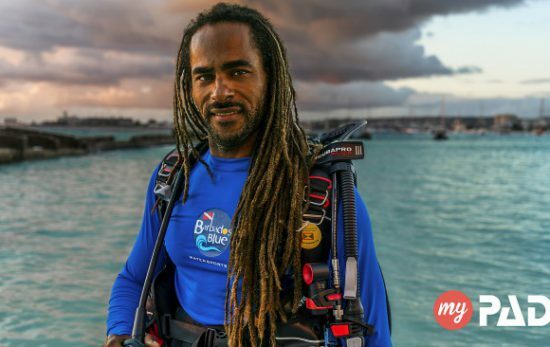 Andre Miller is a marine scientist, PADI Dive Center owner, Master Scuba Diver Trainer and a passionate leader of the conservation movement in Barbados. 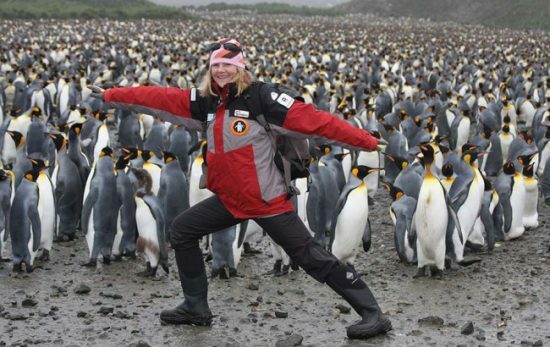 We caught up with Susan R. Eaton, founder and leader of the Sedna Epic Expedition, scientist, explorer, journalist, conservationist and ‘extreme’ snorkeler. 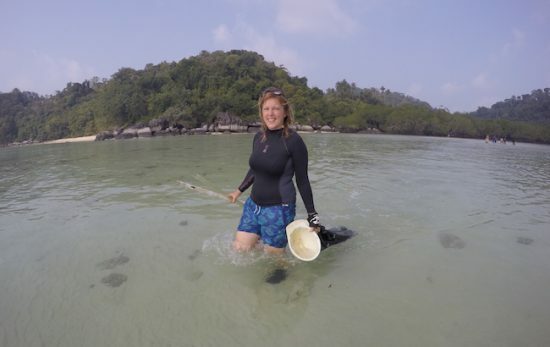 Together, Adopt A Dive Site participants are building a strong and vibrant community of activists dedicated to the fight against marine debris. Join us on Wednesday, May 4th for the 28th annual Chamber Day and 18th annual Chamber Evening Fund Raiser for the USC Catalina Hyperbaric Chamber. 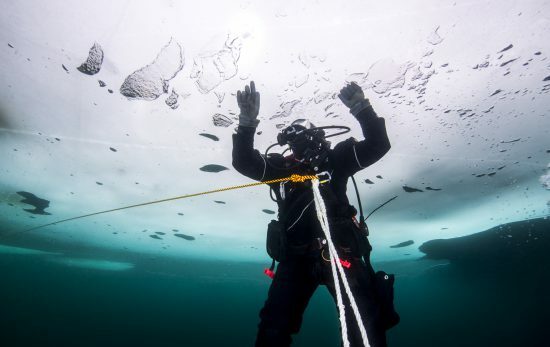 I saw beautiful underwater landscapes and wildlife on a journey that transformed me from an underwater photographer into a conservation artist.